Here at Stetel we want to make sure we stay at the forefront of innovation and we keep up with the latest trends. We are based in Tuscany, a region with a long history of innovation which we want to uphold. That is why we devote all of our time designing, planning and creating solutions which meet the highest standards of innovation. Every day we do our best but we would not be able to do it, were it not for a great management team! Stefano Marchi is Ceo and Owner at Stetel. Stefano studied at the University of Pisa and in the United States, where he worked for a research center for three years. In the early 90's he came back to Italy, where he founded Stetel in 1991. His work has revolved around telecommunications and IoT ever since. In 2017 he founded Stetel's first spin-off: Stetel Things. 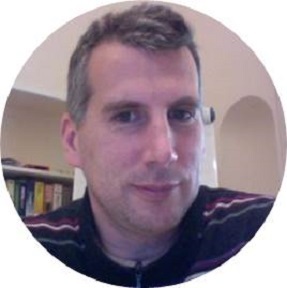 Georg Campana is Chief Technical Officer at Stetel. 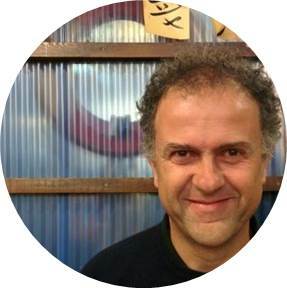 He studied IT Engineering at Università Politecnica di Milano and started working as a Software Developer in 1995. In the year 2000 he joined Stetel, where he has been working ever since. Here he is charge of overseeing all the R&D operations and he manages projects with some of our biggest customers, such as Vodafone. Paolo Lionetti is in charge of Business Development and Client Management at Stetel. He attended Università Politecnica di Milano, where he achieved a degree in Electronic Engineering. 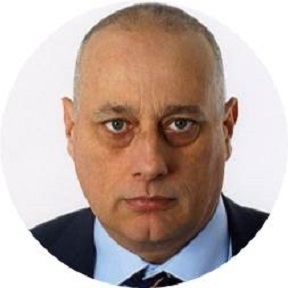 Paolo has worked in the telecommunications and IT industries for more than 30 years and he joined Stetel in 2015, where he supports Stetel’s technical and commercial roadmaps in the fields of Internet of Things and Mobile Communications Integration.